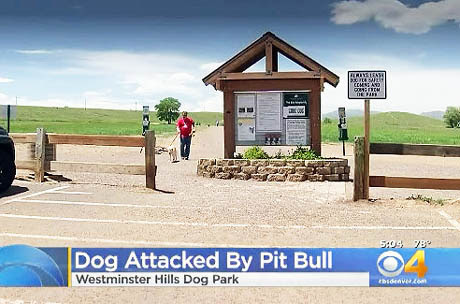 COLORADO -- One woman is hoping her dog will recover after an attack by a pit bull in an off-leash dog park. 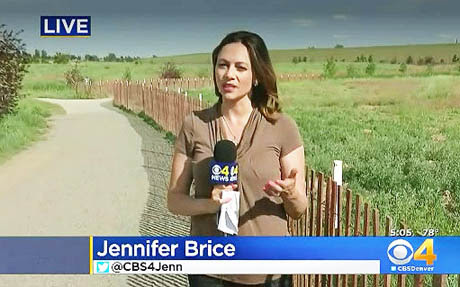 It happened at the Westminster Hills Off-Leash Dog Park located along Simms Street near 108th Avenue. 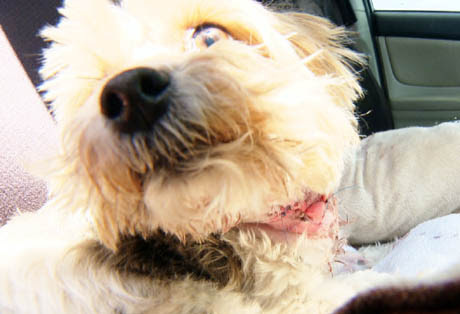 Forest, just 4 years old, is recovering with 26 stitches to his neck. 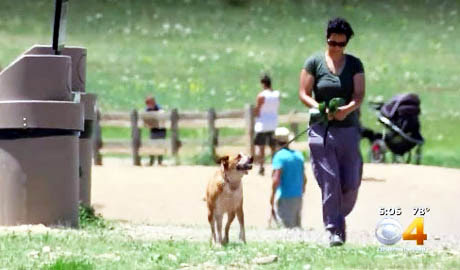 One woman is hoping her dog will recover after an attack by a pit bull in an off-leash dog park. 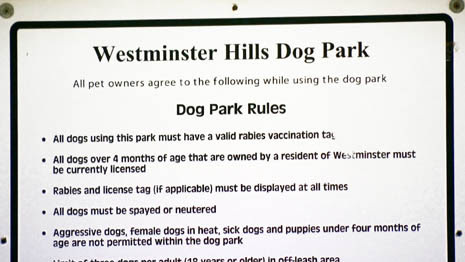 It happened at the Westminster Hills Off-Leash Dog Park located along Simms Street near 108th Avenue. 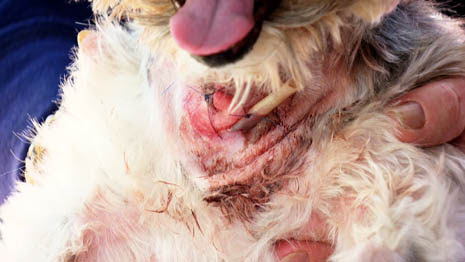 Kuennen says her son tried to pull the pit bull off her dog, but the animal lunged again. Kuennen has called police and animal control because she is concerned the aggressive dog could strike again. 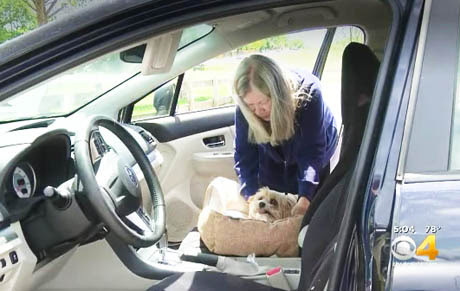 Kuennen does not know if her dog will even survive but is caring for him around the clock. 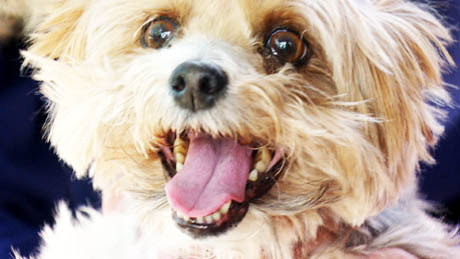 Now, she just wants the public to vigilant until animal control can get a hold of the pit bull’s owner. 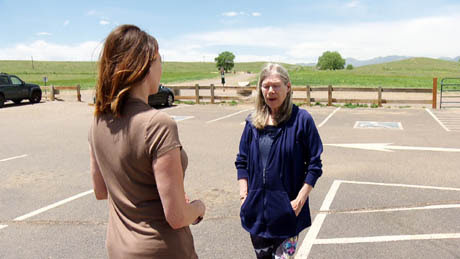 “They cannot be here, where children and other dog are that can be attacked so viciously,” said Kuennen. 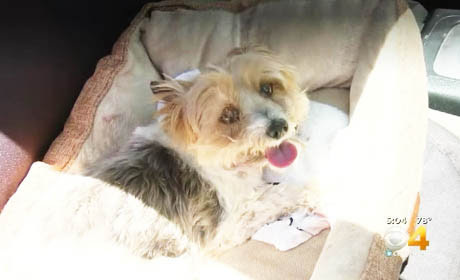 Westminster police told CBS4 their animal control division is investigating the incident and working to locate the dog’s owners. 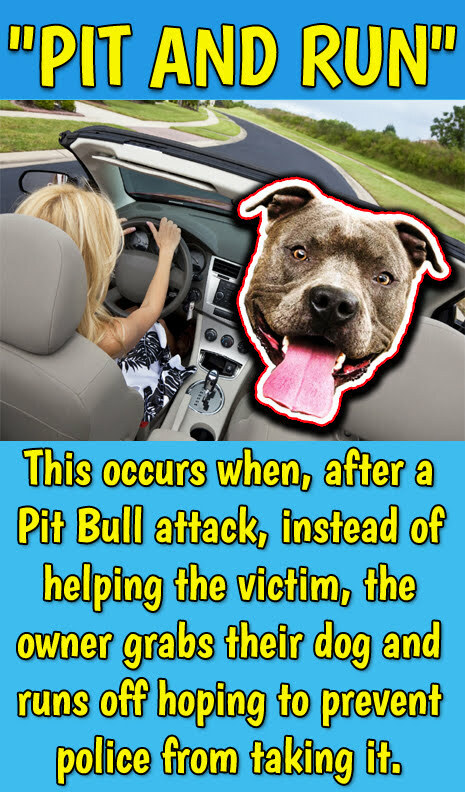 The pit bull’s owner could face charges.